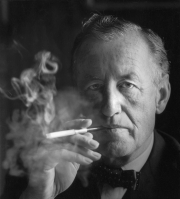 Ian Fleming was born on 28 May 1908 at 7 Green Street, London W1 England. He was the second son of Valentine and Eve Fleming. Ian Fleming's first boarding school, Durnford School, was based near Swanage in the Isle of Purbeck. Along with his brothers, Ian Fleming attended Eton. He was not an industrious pupil but excelled at athletics. After leaving Eton, Ian Fleming spent some time in the Austrian Tyrol at Kitzbühel and went on to study in Munich and Geneva. He had briefly attended the Royal Military Academy at Sandhurst which he did not enjoy. He later worked at Reuters. This was a very enjoyable and successful period and he particularly relished covering a notorious espionage trial in Russia. Ian Fleming's first biographer, John Pearson, has identified 15 January 1952 as the "birth date" of James Bond and reports that CASINO ROYALE was finished on 18 March. 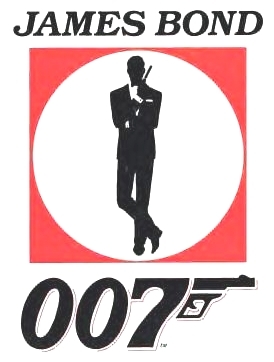 The official 007 series is the 'longest running' and 'most successful movie franchise' in history. Spanning 26 films over a 50 year period. 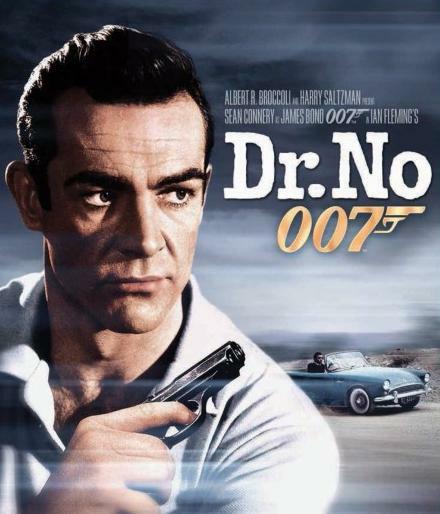 Sean Connery brought Ian Fleming's character 'James Bond' to life in '"Dr No"' back in '1962'.